Jeff Nichols stands alone. If his previous three features - "Mud", "Take Shelter" and "Shotgun Stories" - are any indication, the writer-director has quickly ascended to becoming a singular voice in independent cinema. His films combine a worldly, absorbing atmosphere with grit, sincerity and genuine heart that doesn't aim to dazzle or overstimulate the senses halfheartedly. Instead, his storytelling instincts and frequently lean scripts with choice casting that always seems to include his frequent collaborator, polarizing actor, and former 'Boardwalk Empire'-alum Michael Shannon, are always awe-inspiring. This isn't the first time a Nichols production utilized another 'Boardwalk Empire' actor. 2011's "Take Shelter" featured a star turn for Shea Wigham who co-starred alongside Steve Buscemi as Eli Thompson, brother to Nucky. With his latest, Nichols gets his shot at utilizing a much bigger budget and canvas to weave a story that has as much in common with Steven Spielberg's "Close Encounters Of A Third Kind" as it does with the neo-westerns and family dramas of yore. 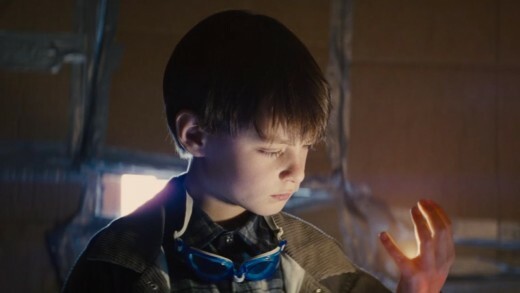 At its thematic core, "Midnight Special" revolves around the search for higher meaning in a world in which one searches for belonging where it doesn't exist. The sense of displacement and feeling like the only extraordinary element of an otherwise ordinary world and what one does with that power that can either destroy or build. Nichols has gone on record (at a recent Apple Store Soho, NYC panel called "Meet The Filmmaker") that he dreamed up the idea for the film based around his own son and family dynamics. The interrelation between he, his wife Sarah (played by Kirsten Dunst) and son Alton (played by promising newcomer Jaeden Lieberher) are adoringly well-fleshed out and the family-on-the-run desperation that the three convey explores the deep undersides and facets of real, lived-in drama. 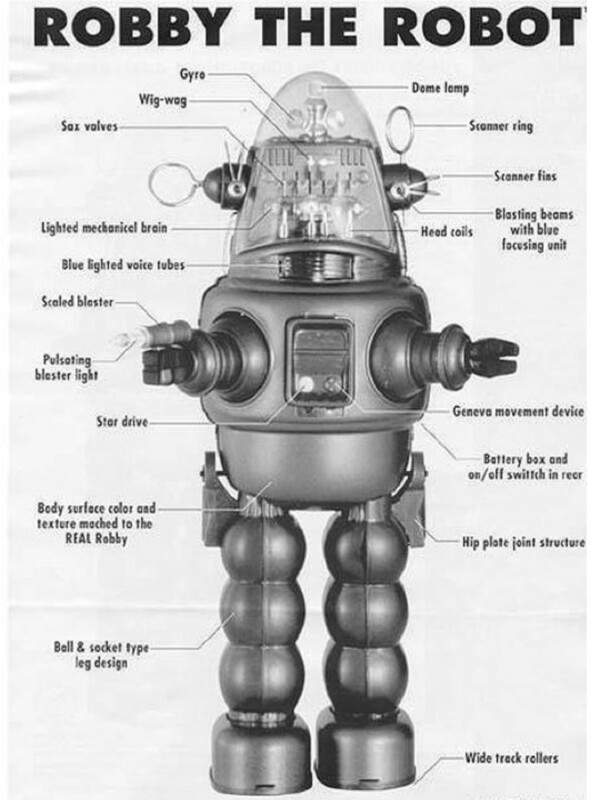 The real hold and staying power of this picture resides in its exploration of both familial relationships and scientific ideas and concepts that our own world deals with on a daily basis and has still struggled to master and understand. Additionally, Nichols plumbs hard with relating this to our society's pre-disposition toward Messianic thinking and religious infatuation. He distills this through the featuring of a rural Texas-based cult that Shannon's Roy and his supernaturally-powered son escape from at the movie's opening. With the fires of extremism nipping at their heels as they believe that his son must be kept with them to usher in their Judgment Day, the stakes rise quickly and the mystery of his son's significance becomes increasingly more apparent. Nichols, once again writing and directing, by this point has really cemented a particular aesthetic and tone that is only more unflinching due to the deeper pocket of his production. He certainly doesn't waste a cent. Many of the sequences have this pulse-pounding but always atmospheric pacing that give it a power and urgency that isn't always found in genre films like this one. 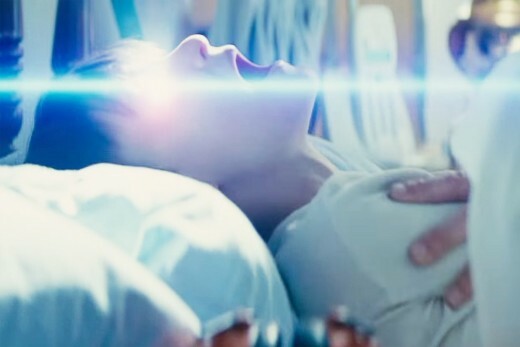 Alton's convulsive episodes that emit bright, LED-intense beams from his eyes that also mysteriously sap his body of energy yet shift the very Earth he and others walk on is wonderfully and eerily realized. The chase sequences with Roy, Alton and Roy's best friend Lucas whose day job is as a State Trooper that spends the film protecting them shooting at heavily armed FBI and Army squad cars takes your breath away. Another standout action scene includes a tense hotel balcony shootout that's handled artfully even when you see multiple gaping flesh wounds and Kirsten Dunst zip-tied to a shower that also features another fit by Alton who squirms in the arms of rogue agents hired by the cult they all escaped from. As sobering as it is effective, sequences like this reinforce how assured of a director Nicholas has fashioned himself into. But, really, that's only a small part of it. This film's screenplay is sparse and chooses its words ever so carefully and adroitly much like the director's other features. However, for the first time in his canon, the sense of a real world being built is right there in the audience's face. It lives up to the promises of its many influences but thanks to the unique and twisty plotting and the relatability to the director's own personal life that gets transmitted onscreen, this keeps it from being a knockoff. 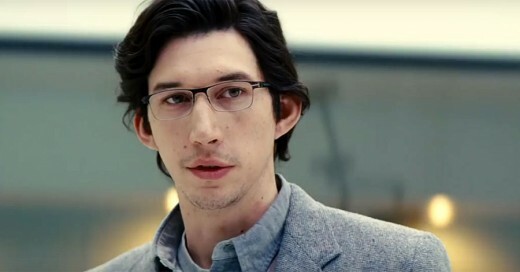 All of the performances are wonderful as well especially recent sci-fi superstar Adam Driver, fresh off of his villainous turn as Kylo Ren in Star Wars Episode VII who does an excellent role reversal as neurotically nerdy and nebbish NSA Analyst Paul Sevier, the leader and FBI consultant on the sprawling investigation. 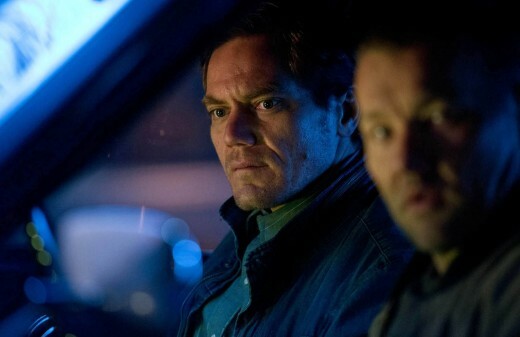 Paul and Alton's scenes are some of the film's highlights especially the interrogation that takes welcome unexpected turns. 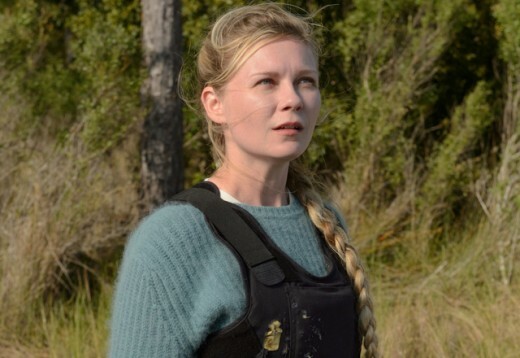 Dunst, no stranger now to donning a convincing mid-Western accent (from her scene stealing turn in FX's Fargo Season 2) as Roy's wife, demands your attention with pain, love, and a sense of emotive wonder. If there's one thing to know about Nichols, he always pines the very best of performances. Someday, this film could go down as one for the history books of this era and of its genre. 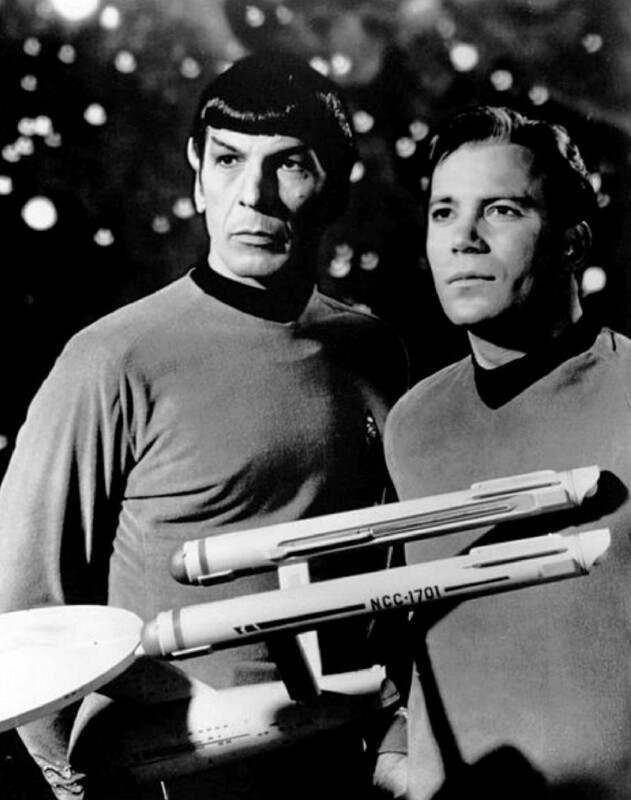 While it doesn't hew entirely to a sci-fi film format, it broadens its appeal with its novelist storytelling and acute narrative instincts that allow it to transcend any limitations that the ambition of its plot could have had.